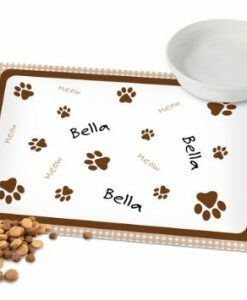 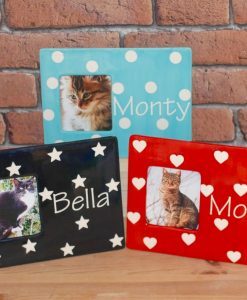 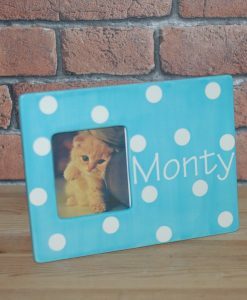 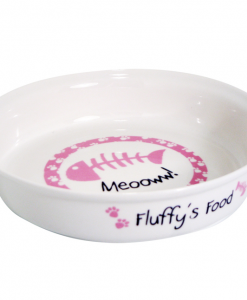 These personalised polka dot pet photo frames are an ideal gift for any cat or pet owner or lover. 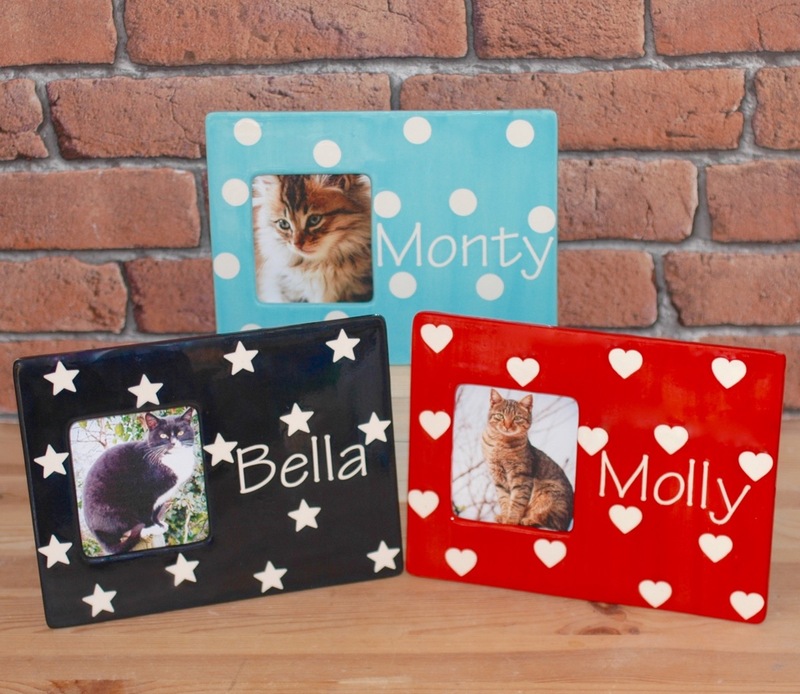 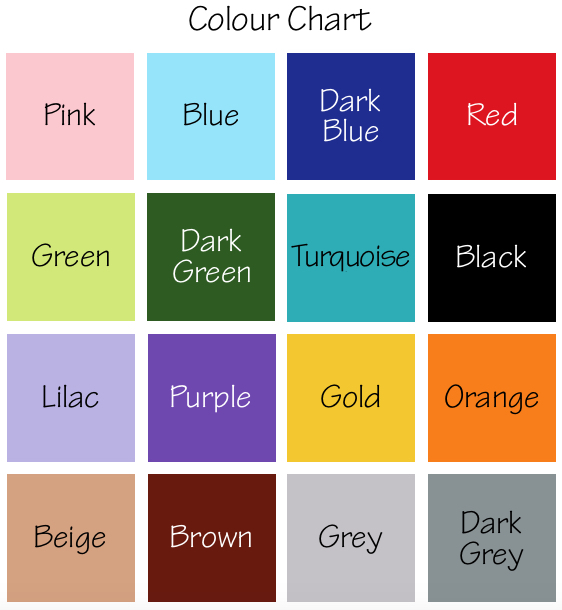 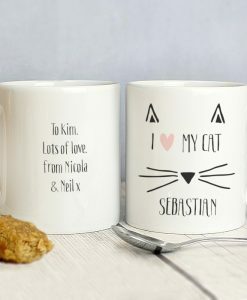 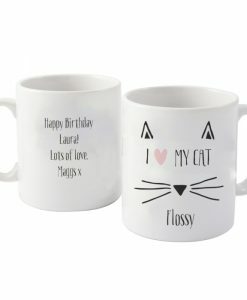 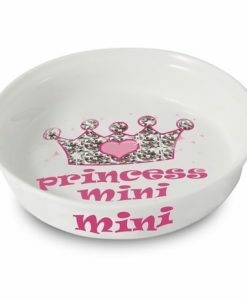 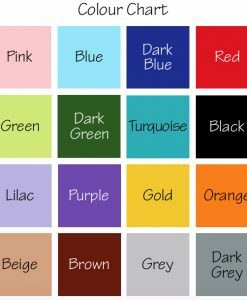 They can be painted in the colour of your choice with either white dots, hearts or stars and personalised with your cat’s name. 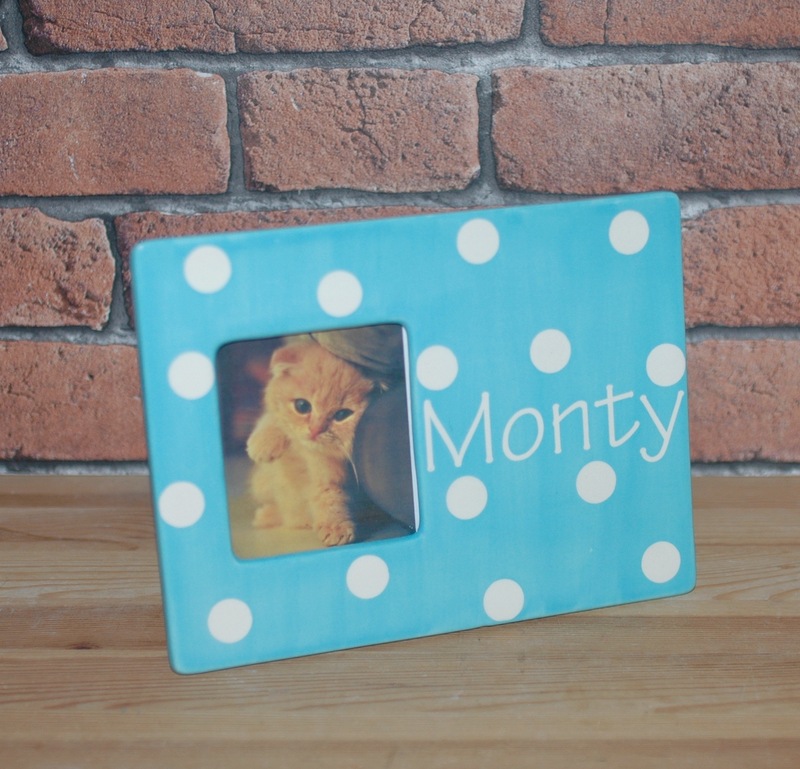 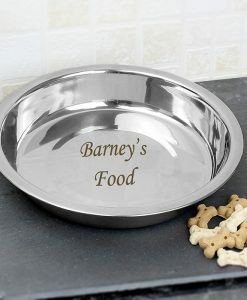 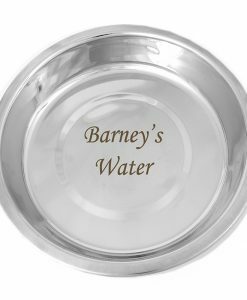 These personalised pet photo frames include glass and easel.